Merging traditional Indigenous wisdom with off-the-grid technology to create a sustainable village life in harmony with Unci Maka, our Mother Earth. 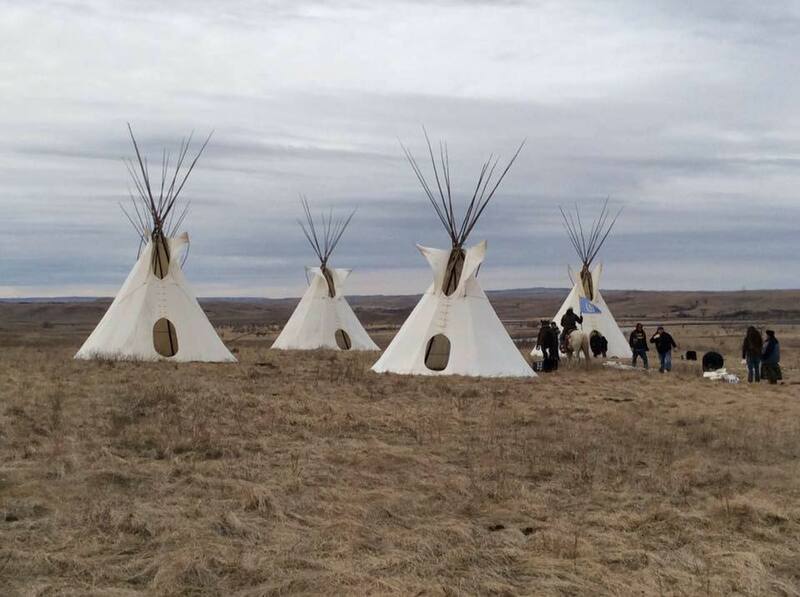 Empowering the community of Standing Rock. 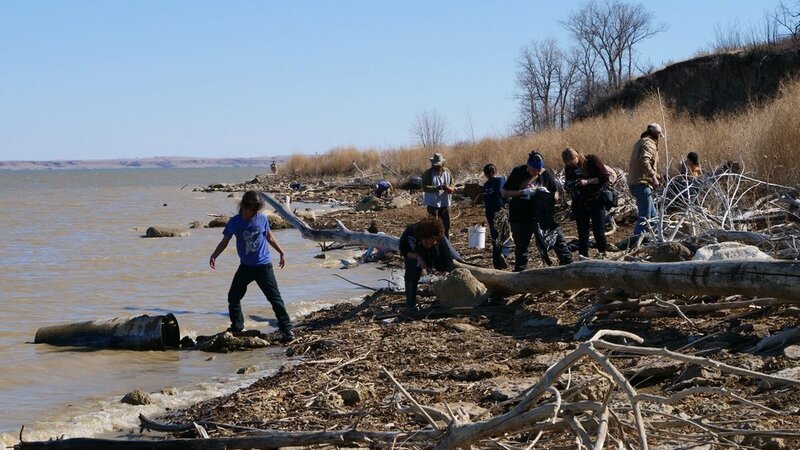 The Camp of the Sacred Stones was the genesis of the movement to protect the water at Standing Rock, a movement that has since spread worldwide, with local Water Protector Camps springing up wherever water is threatened. 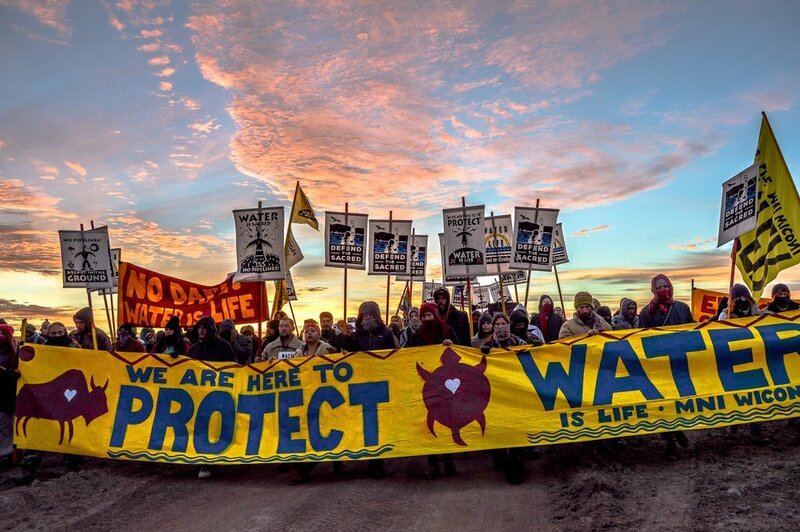 Though the camps of Standing Rock are gone, the Water Protectors of Sacred Stone still stand in answer to the molecular call of our water to defend Unci Maka. Nurtured and led by indigenous activist youth and women, Sacred Stone Camp has evolved into Sacred Stone Village--a shared vision of a permanent village that can teach by example how to live and thrive in an ecologically and spiritually sustainable community, featuring a return to camp life along the Cannonball River every summer for a Summer Camp Program focused on the youth. We are committed to continuing to empower future generations through education, leadership training, and by experience--by sharing traditional indigenous lifestyles and wisdom, teaching the true history of the native people of Turtle Island, and practicing food sovereignty, technological self-reliance through “green” energy, and sustainable architecture and village planning in harmony with Native traditions. Our overarching goal is a permanent, multi-generational, diverse eco-village community dedicated to revitalizing our natural common sense by facilitating, supporting and teaching about our innate connection to the land and the water. At this precarious time, when all life is threatened by climate change and dependence on fossil fuels, Sacred Stone Village will o er a way back to living lightly on our Mother Earth. 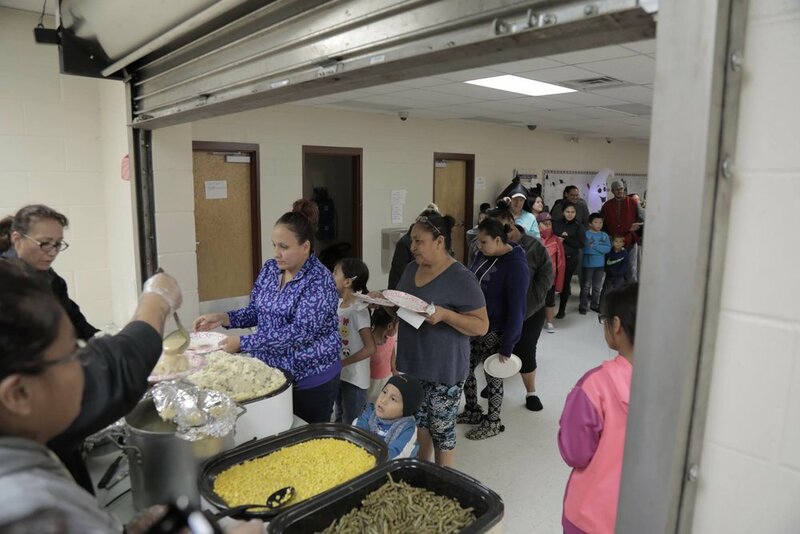 Sacred Stone Village will continue to give back to the community through winter coat giveaways, free community dinners, summer camp scholarships for indigenous youth, fuel/heating assistance and the needs of the community. A primary focus of the Summer Camp Program will be traditional indigenous culture, history, food production, medicinal herbs, recreation, art and music. In addition, our website will have a page dedicated to the history and culture of the Lakota Nation featuring videos accompanied by content written by Lakota historian and Sacred Stone founder LaDonna Brave Bull Allard. Sacred Stone Village will provide jobs and create income streams through the following small businesses managed by dedicated Sacred Stone team members. Lobbying for bank divestment from the fossil fuel industry. Hands-on experiential education in renewable energy and sustainable architecture through design-build workshops. Teaching traditional indigenous ways of living lightly on the earth in harmony with nature and each other. Educational tours and workshops showcasing state-of-the-art sustainable technology, architecture, and permaculture at our village and summer camp facilities. Thank you for continuing to stand with Standing Rock.